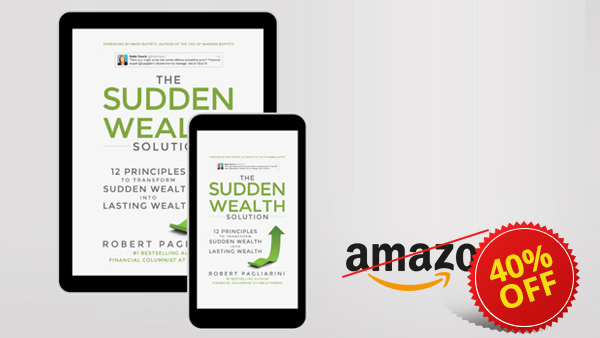 Buy the book coined the "bible of sudden wealth" by financial expert Mary Buffet. You want to preserve your wealth. The Sudden Wealth Solution shows you how. 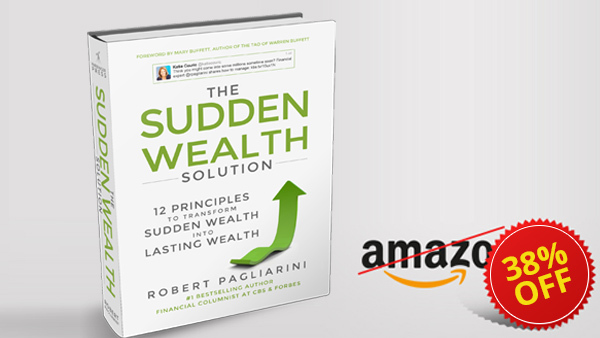 Take it from the experts - this book is a must-read for those who have came into sudden money.